memorable experience. My son enjoys his lessons. - Parent"
Talmadge Nunnari, an All-America and All-conference player for the Jacksonville University Dolphins in 1996-97, came to JU at the start of the 2012 season following a nine-year stint as an administrator and coach for the Pensacola Pelicans/Blue Wahoos Baseball Club. 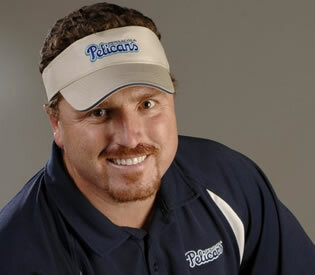 While in the panhandle, Nunnari managed the Pensacola Pelicans of American Association in 2009 and 2010, helping capture the South Division title both times. He also served as the team’s general manager from 2006-09 after previously working as the corporate sales executive and hitting coach (2003-05). Nunnari worked in the front office for most of 2011 helping the organization make the transition into affiliated baseball with the Southern League as the Blue Wahoos. Nunnari also worked with the Baseball Factory player development service during his time in Pensacola. He traveled to several cities throughout the nation to help with talent evaluation for high school athletes at selected events. During his collegiate career, Nunnari was a two-time all-conference section while racking up 65 wins at Lurleen B. Wallace Community College in Andalusia, Alabama before coming to JU in 1996. Nunnari batted better than .330 each season for the Dolphins, including a school-record .450 clip in 1997 to be named the Sun Belt Conference Player of the Year. He also earned All-America honors from the National Collegiate Baseball Writers Association (NCBWA) and Collegiate Baseball as well as all-region by the American Baseball Coaches Association (ABCA) for his efforts. Following his two standout seasons, Nunnari was taken in the ninth round of the 1997 MLB draft by the Montreal Expos. He worked his way through the minors became the fifth person in school history when he made his Major League debut for the Expos on September 7, 2000 against the St. Louis Cardinals. He played 18 games for the Expos, including getting his first hit against AJ Burnett. In all, Nunnari finished with nine seasons at the professional level (Majors, Minors, Independent). 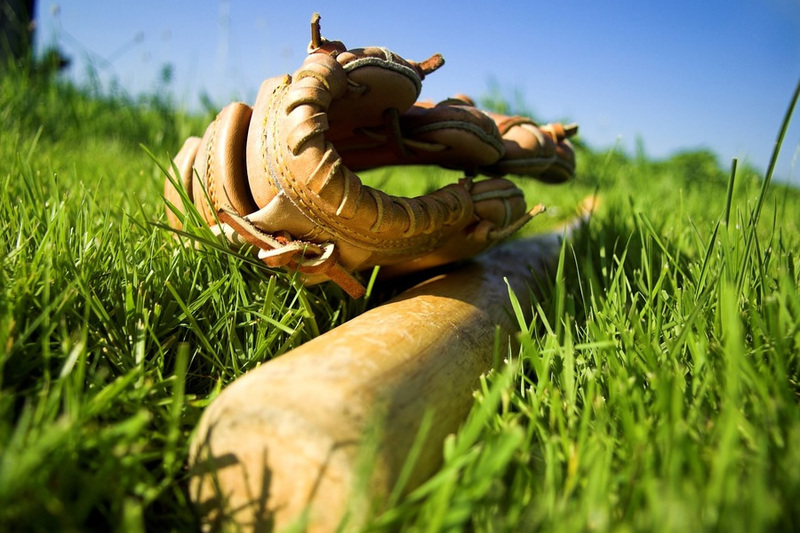 Besides offering individual, group and team hitting and fielding lessons, Coach "T" currently helps manage the 14U and 16U Ponte Vedra Thunder travel teams. He also oversees various player development camps in the Summer, as well as working with various teams in the Ponte Vedra Athletic Association to assist coaches with practice plans, evaluations and overall skill development. Nunnari graduated from JU in 1997 with a bachelor’s degree in sports management.